Last Friday I visited the ‘Luv & Learn Your Hair’ event, presented by ‘Natural Black Hair’ and hosted by the lovely Taren Guy. As you may remember, I visited this event last year in October. But this time they took their game to a whole new level! It was bigger and better! Besides the fact that the venue (Pakhuis de Zwijger in Amsterdam) was amazing, the line up was fabulous as well! 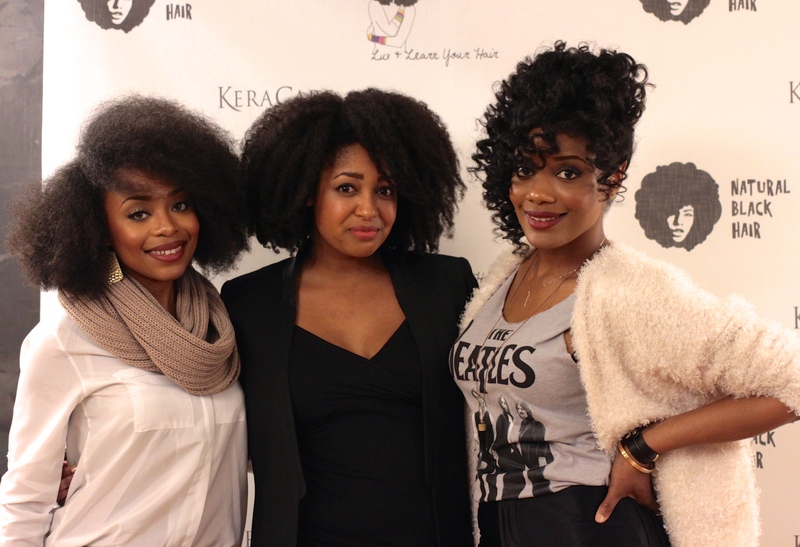 And…I loved that the Dutch naturals were representing in a big way! 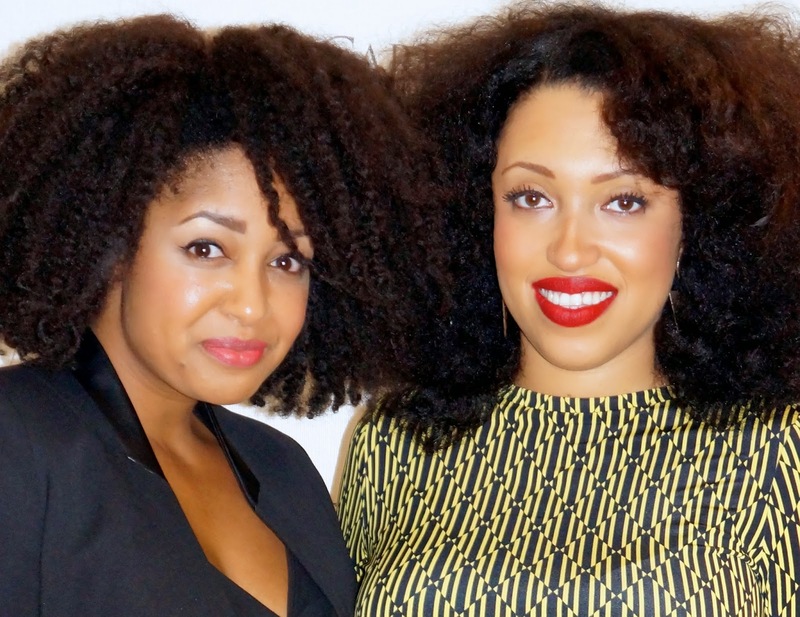 At least 400 fierce curly ladies were in the building! Check out my photo report on this smashing night. 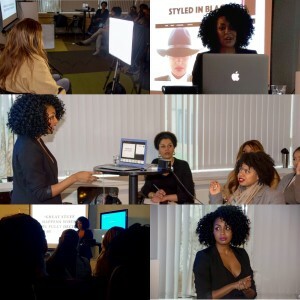 Taren kicked off the event by telling her hair story. Two ladies were invited on stage to talk about their hair issues. The fabulous crowd. 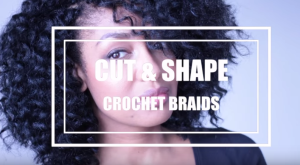 Natural hair comes in all textures, shapes and sizes. Love it! There was a dare devil in the house! Arnetia, a lady with a beautiful head of fabulous curls, decided to do a big chop. A bold and brave decision, but she was ready! The grand reveal came with a lot of oohs and aahs! Arnetia loved the outcome! This turned out great, don’t you agree? And then it was time to get down to the nitty gritty. The audience had the opportunity to ask the panel, which included the Monroe Sisters, all kinds of questions. varying from beauty products, head wraps, clothing to the Huetiful steamer! Particularly the last one I was curious about. Libryia from the Huetiful-team and Ken Burkeen (Huetiful founder and owner) were kind enough demonstrate this product. What I liked (and didn’t know) is that this product is multifunctional. It can be used to moisturize your hair and it is also a refreshing spa facial steamer! LOVE THAT! So now this product is officially added to my wish list! 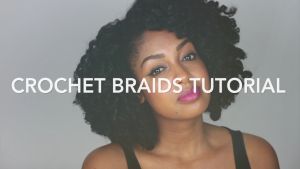 By the way…check out this cute braided updo on Libryia (Huetiful team). FIERCE! took the time to mingle with the crowd. and Samantha Pollack (vlogger ‘J’adore My Curls’) came to hang out for the evening. And of course I snapped a pic with the lady of the evening, Taren Guy! I ended the night posing with the the fashionable and fabulous Monroe Sisters! I must say that I had a wonderful evening. 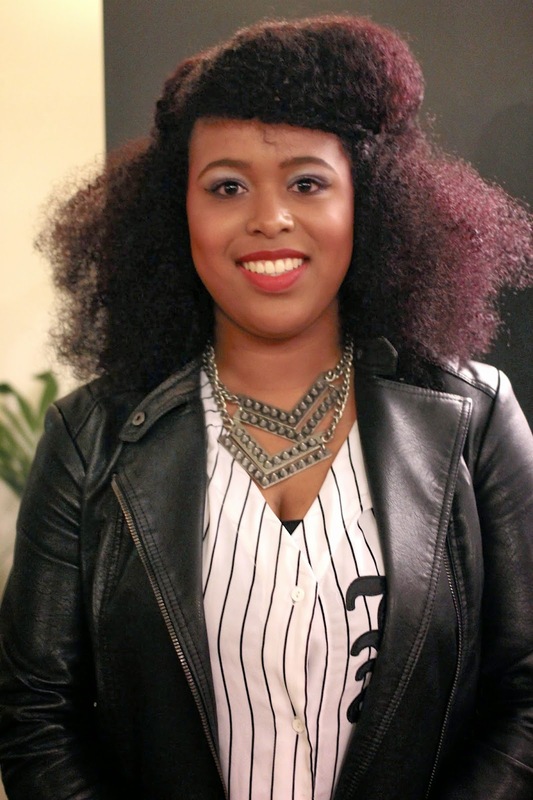 So, a big compliment for Claudia Creebsburg (owner of ‘Natural Black Hair’) and her team is in order. I’m looking foward to the next event! Huetiful and the Monroe Sisters. Of course I will share those pics with you as well. So keep ‘Styled in Black’ on your radar!